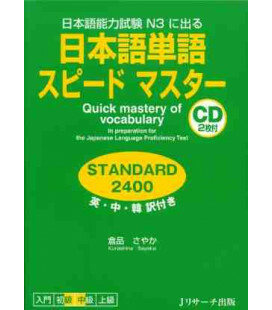 Supplementary resources including support videos. 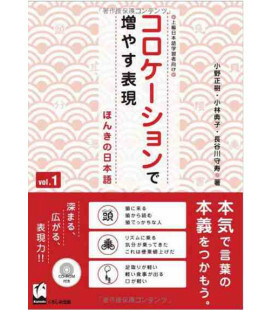 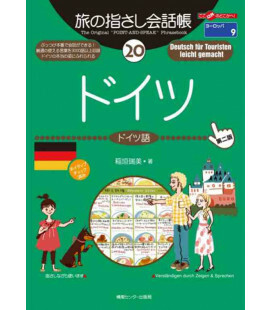 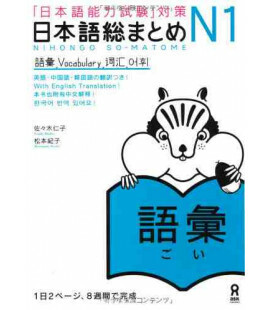 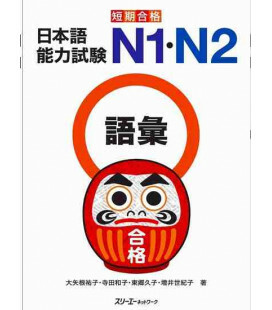 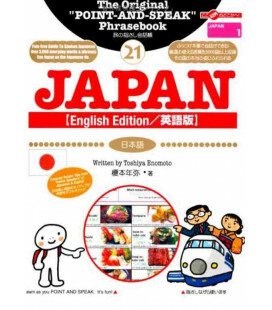 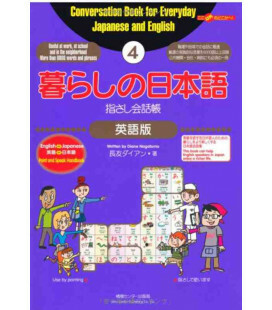 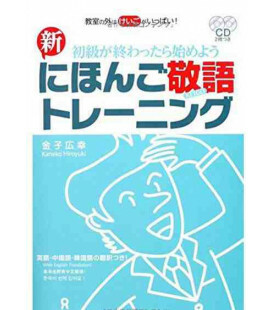 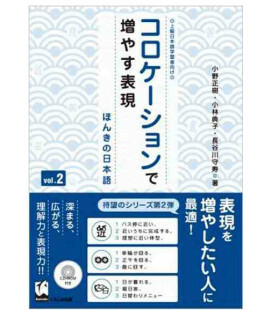 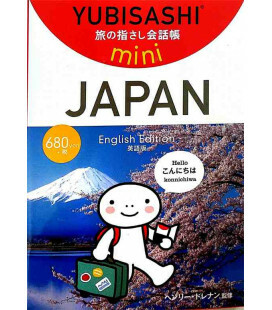 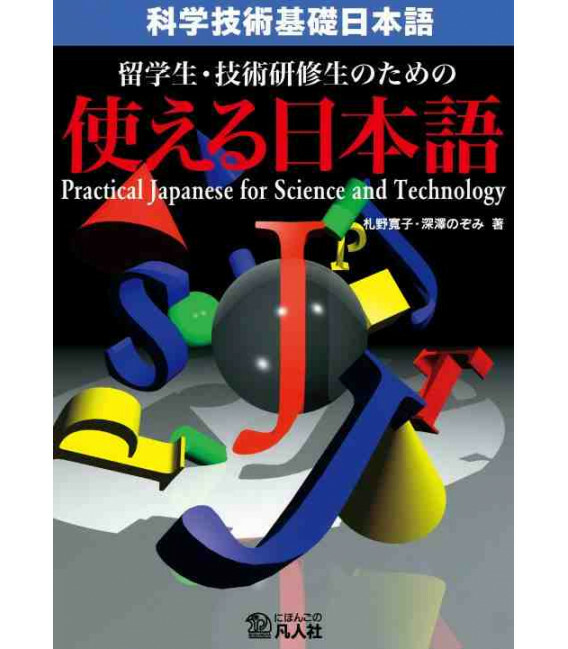 Practical Japanese for Science and Technology is aimed at students of Japanese who wish to acquire vocabulary related to science and technology and includes explanatory illustrations and exercises. 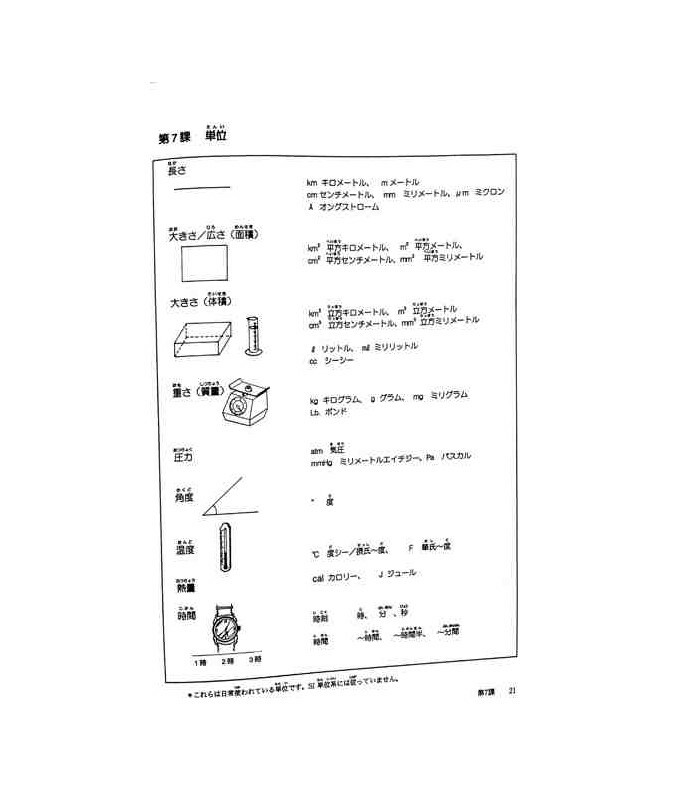 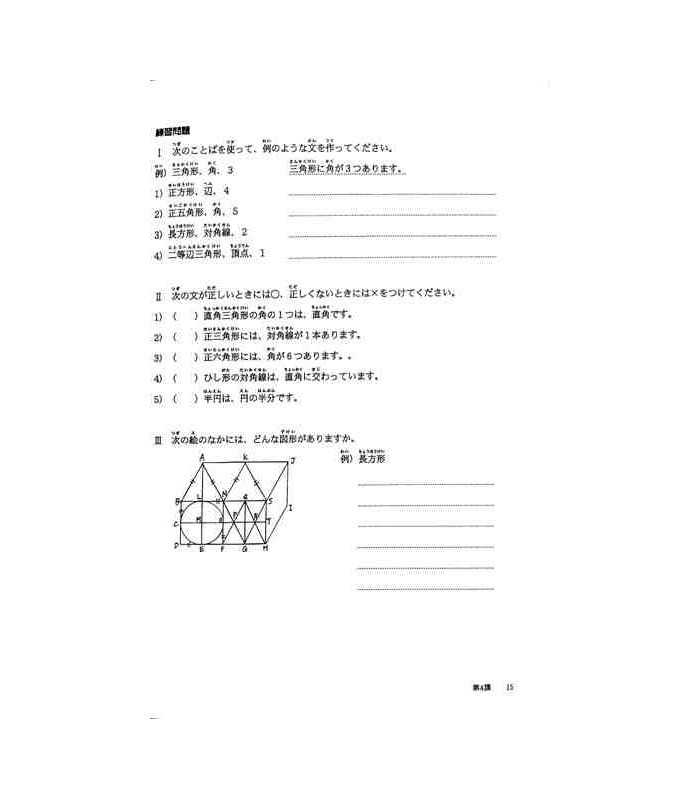 The book includes topics such as geometry, tools, materials etc. 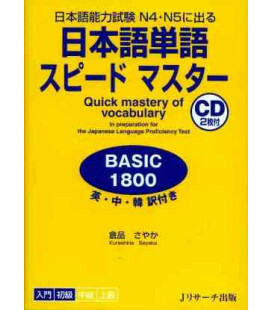 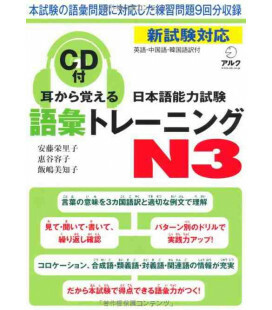 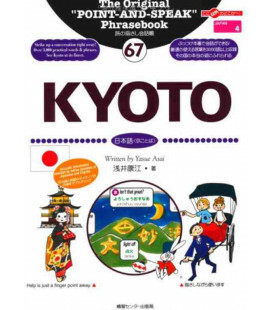 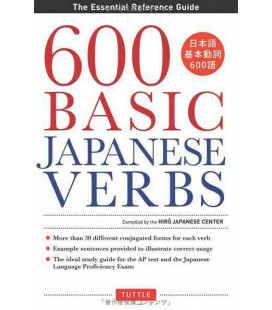 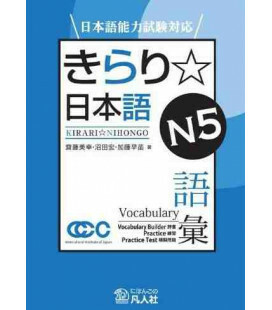 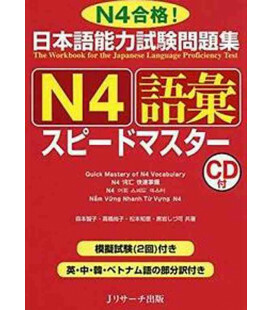 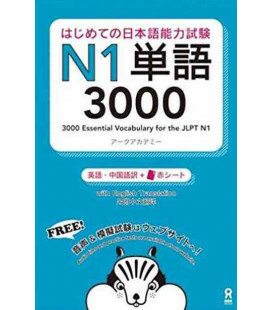 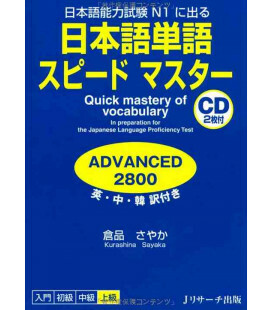 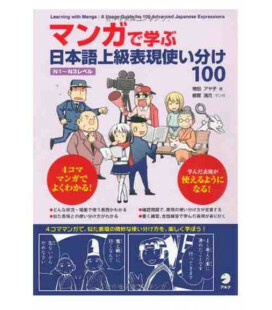 Students will be able to correct themselves thanks to the answer key and vocabulary glossary provided in English. 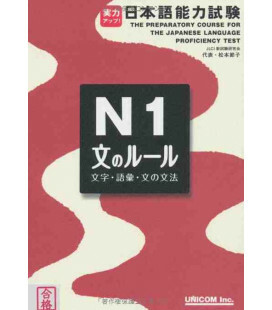 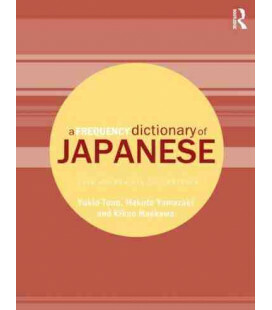 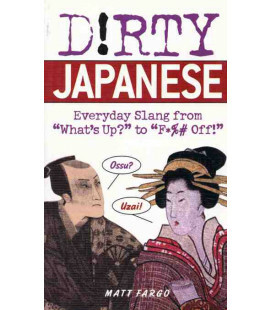 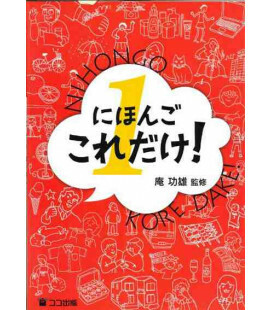 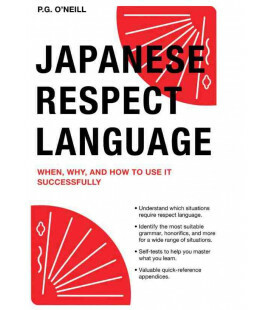 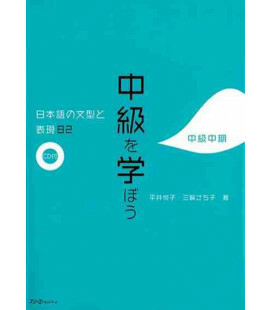 This book was first published by the Kanazawa Institute of Technolgoy in 1996 but hadn't been on sale for several years. 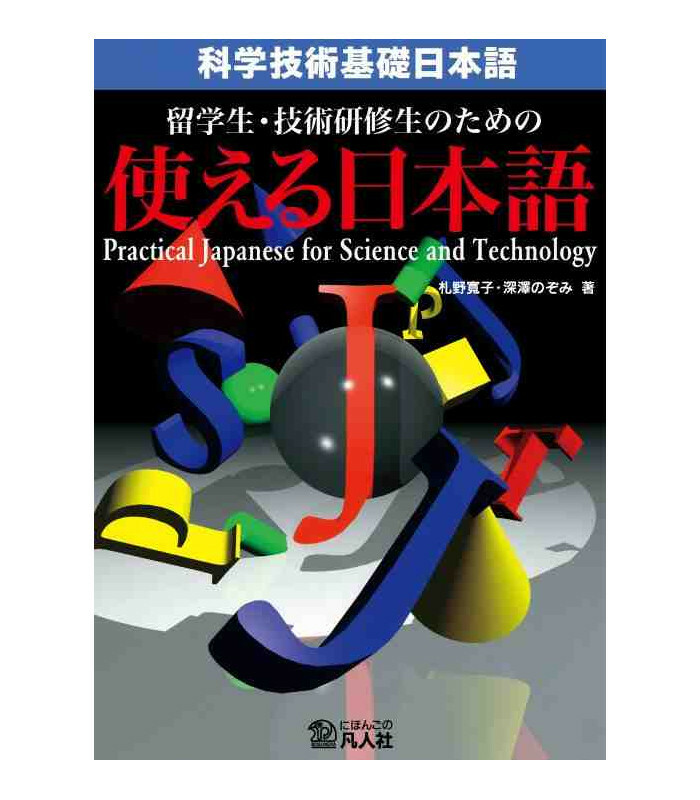 However, since it was extremely popular in the world of science and technology that the public asked for it to be published again - hence this new edition.